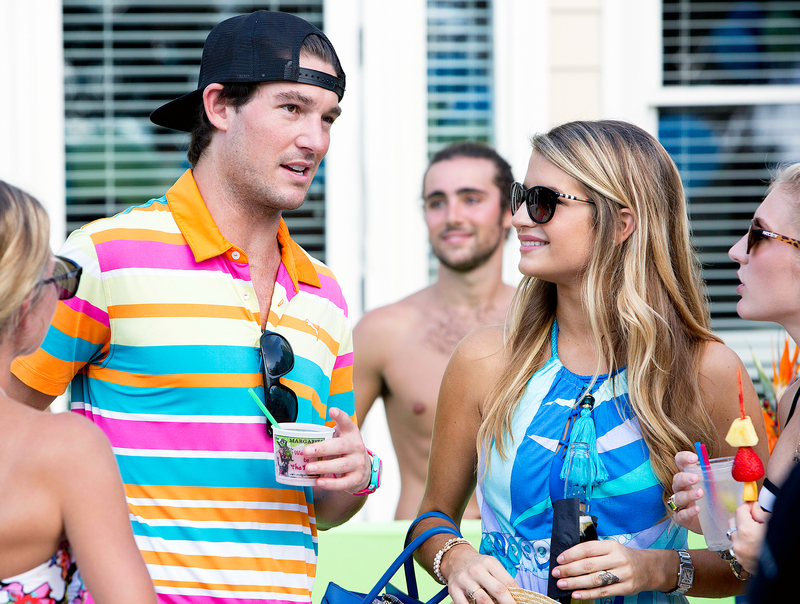 Southern Charm star Craig Conover is finally opening up about his split from his ex-girlfriend and costar Naomie Olindo — and even admitted he “cried” when he found out she got a nose job. Naomie, 25, revealed on Instagram in February that she had plastic surgery on her nose and said she had “never been happier.” Two months later, she debuted a new boyfriend, Metul Shah, on the social media platform. “Pray 4 him,” she wrote alongside a photo with her new beau on April 30. 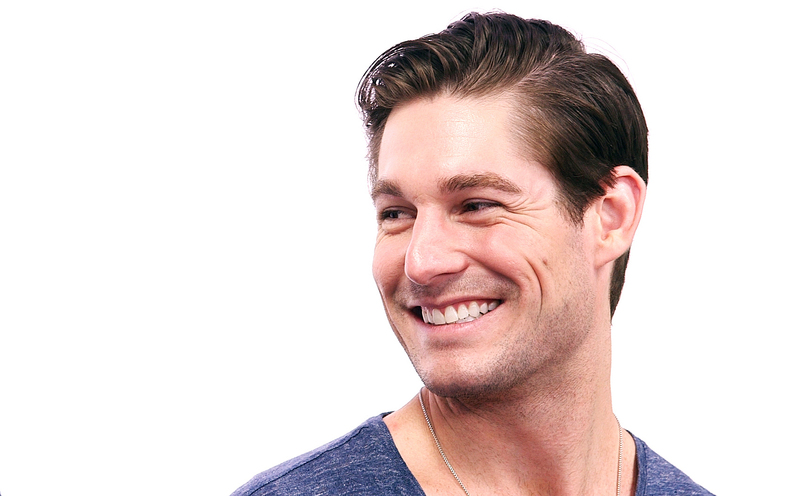 Earlier in the day on Monday, Craig opened up exclusively to Us Weekly about his current relationship with Naomie, who joined the cast of the Bravo hit during season 3, which aired in 2016, after she started her relationship with Craig.